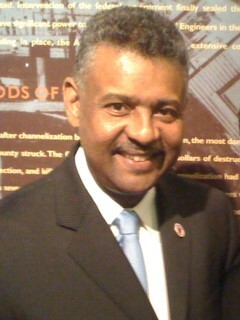 Appu Kuttan has been an advisor to many national and world leaders, including three US Administrations — Clinton, Bush and Obama, U.S. Congressional leaders, former Indian Prime Minister Rajiv Gandhi (in helping to make India a global IT power) and Mauritius Prime Minister (on transforming Mauritius into an IT-focused nation). 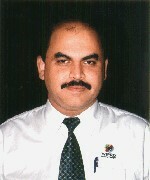 He is also the author of many innovative concepts such as Management By Systems (MBS), CyberLearning, Total Tennis, Win-Win-Win, Happy Executive, Holistic Executive, Kuttan Preschool (Mind-Body-Soul Life Style Development), and acclaimed books such as “From Digital Divide to Digital Opportunity,” and Happy Executive – Nurturing Mind, Body and Soul. He is a Philanthropist who donated most of his personal funds from the sale of the World-famous Nick Bollettieri Tennis Academy to the National Education Foundation (NEF), described as a “Dedicated Difference Maker;” 2006 Global Digital Literacy Champion, and most recently the 2011 University of Wisconsin Distinguished Achievement Award Recipient. He has been a mentor to many people, including world tennis champions Andre Agassi, Monica Seles, and U.S. Presidential Honoree Roger Kuttan. Prof. Gururaj is a well-known expert in empowerment and education, especially blended learning, elearning and personalized learning, He specializes in implementing cost-effective world-class education system solutions in IT, business, desktop, management, soft skills and digital literacy in schools and colleges as well as public and private sector organizations. 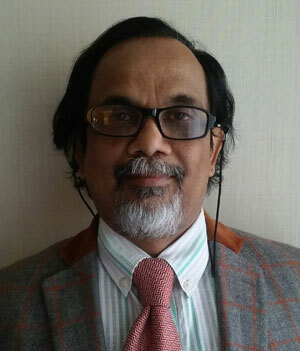 As an active member of the US India Business Council (USIBC), Rotary International and Governing Councils of various Educational Institutions in India, Prof. Gururaj has unique expertise in developing Corporate Social Responsibility (CSR) programs in education and training for entities in India and US. Supt. 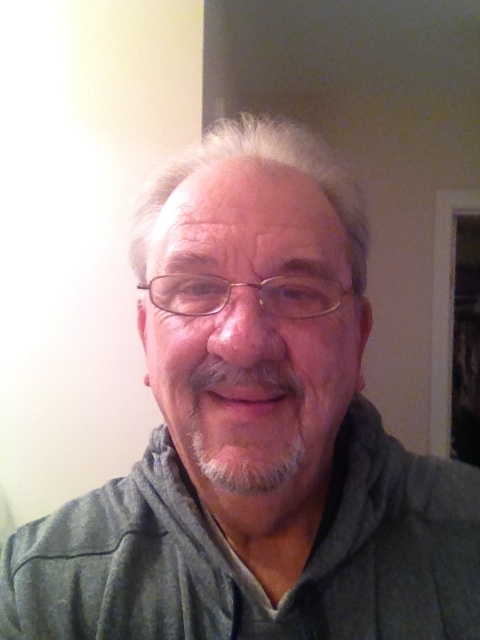 Dan Hampton is a 43- year veteran in Education. Dan’s experiences range from teacher to superintendent in TN, KY and GA. Dan has always carried one strong motto wherever he worked in education, “Kids First”!! Dan devotes his time now to assist superintendents obtain funding such as QZAB and NEF grants for STEM+, Digital Literacy and Professional Development. As a retired Superintendent himself, Dan feels very strongly that he can help superintendents understand NEF’s “QZAB” program (“it is a no brainer,” according to Dan) and how much these funds can impact their respective Districts. Dan also has the ability to relate to the Superintendents and what their job truly encompasses. Prof. Harsha Kestur has 30 years of experience in providing educational opportunities to students and adults in schools and colleges as well as public and private sector entities and professional associations such in India. Dr. Stellar is a seasoned superintendent. He is nationally known as an author of 60 plus articles on education, and a former national president of Association for Supervision and Curriculum Development (ASCD). 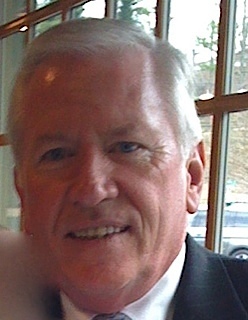 He has served as a superintendent in many states including MA, OK and NC. Dr. Stellar provides QZAB assistance to school superintendents and their curriculum, business, technology and facilities deputies. He knows how to structure the QZAB. His loyalty is to the profession and fellow superintendents. He understands their world, and how difficult it is for them to find funds. He has an open invitation to superintendents across the US and their deputies to invest 5 minutes with him to learn about receiving millions of QZAB dollars to meet their urgent priorities. Mike has been a public educator for 45 years, serving school districts ranging from the inner city to the Navajo Nation and Florida. Mike served seventeen years as a Superintendent of the Florida Keys, and St. Lucie County, Florida. As the Past President of both the Florida Association of District School Superintendents (FADSS) and the Urban Superintendents Association of America (USAA),and as a current member and past Governing Board Member of AASA, Mike devotes his time now to assist superintendents to find funding such as QZAB and cost-effective programs for STEM, Digital Literacy and Professional Development. Pat Dengel retired recently as the state QZAB director at the PA Department of Education PDE). Pat has the unique distinction of issuing all of PA’s QZAB allocations ($290 million) since the inception of the QZAB program. Working with NEF, she also made sure that the PA QZAB school districts implemented QZAB academies that “prepared students better for college and workforce,” as required by the Federal QZAB law. In her capacity as an NEF advisor, Pat She assists school districts with their QZAB applications. She also advises state QZAB directors. 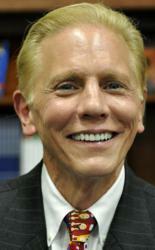 Bob Eichorn is a national expert in alternate, at-risk and high school education & turn-around schools. 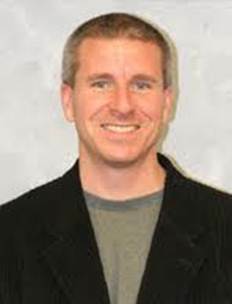 He is also a national expert in differentiated digital education and standards-based learning. 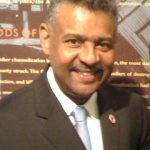 Bob is the recipient of several national, regional and local awards and he is the principal of New Directions Alternative Education Center in Manassas, VA where he has improved at-risk student graduation rates from 61% to 97%.